Varicose veins are typically viewed as just a cosmetic issue, but sometimes at night they can take a turn for the worse, causing severe aching and discomfort. If you are among those who have pain from your veins at night, getting restful sleep may be difficult, if not impossible. Here’s why you might be suffering from pain, and what you can do about it. Varicose veins occur due to the effect of gravity on the body, which causes the blood to pool in the veins of the legs and feet. Gravity’s effect on your veins will increase as the day progresses. During the day, you are busy with your daily tasks, so your mind is distracted from the inflammation and swelling occurring in the veins in your legs. At night, when everything quiets and you try to rest, that discomfort can turn into a throbbing ache. Your mind and body are no longer moving and distracted, and you may find it difficult to overlook those pains and fall asleep. 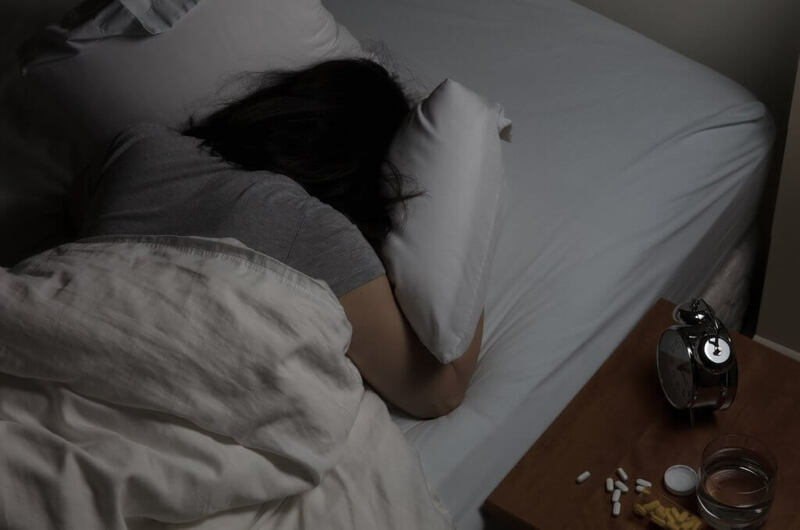 As the night progresses, the inflammation goes down as your body starts circulating the blood more effectively, so when you wake you have less pain. This common problem makes it almost impossible to fall asleep at the start of the night. If you are struggling to sleep because of varicose vein pain, the best course of action is varicose vein treatment. It is critical to have your vascular health checked by a qualified vein specialist. If your varicose veins are impacting the quality of your life, your vein specialist will likely recommend pursuing treatment. Elevate your legs at the end of the day as you relax before bed. Perform mild exercises in the evening to encourage blood circulation. Stretch throughout the day to keep the muscles in your legs loose. If you are losing sleep because of varicose leg pain, schedule an appointment with the Metropolitan Vein and Aesthetic Center to discuss varicose vein treatment. We offer safe, advanced treatments that can reduce your discomfort without the risk of surgery. Call 914-205-6399 to schedule a consultation today.